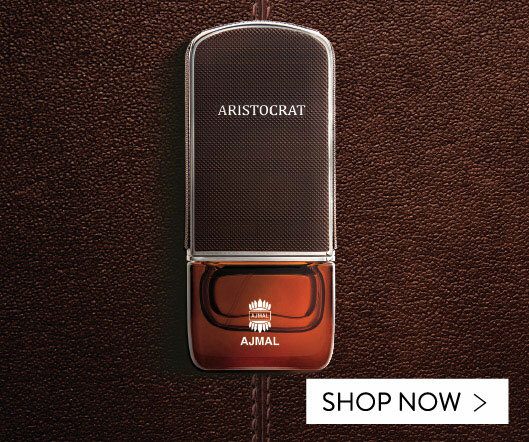 Since 1951, Ajmal has been an Emperor in Dahn Al Oudh. We have created some of the world's finest Dahn Al Oudhs. 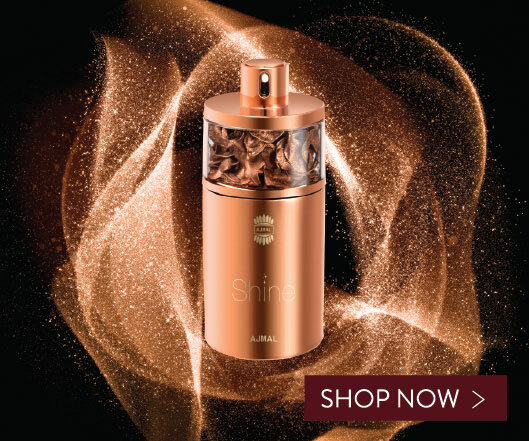 Dahn Al Oudh Turab derived from aged agarwood trees, and it is an ode to days of old. 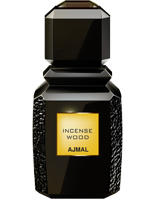 Indian agarwood notes refined to perfection, reflecting a traditionally grounded individual basking in its glory. A multitude of uses. The versatility of Agarwood Oil. Agarwood is as versatile as it is fragrant. Dahn Al Oudh or Agarwood Oil is used as a body fragrance. It is also used to perfume clothes or make the home fragrant. And its highest quality scented chips are used for special occasions like weddings, welcoming important guests and more. 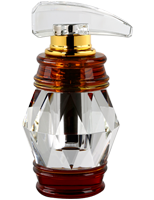 The many facets of Dahn Al Oudh. 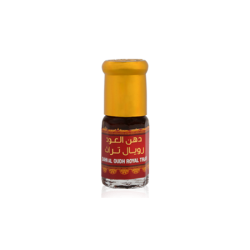 Additionally, Dahn Al Oudh has also been known to be an aphrodisiac, a diuretic and a carminative for digestion. More importantly, it is also extremely good for one's skin. 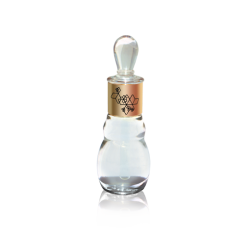 Many a Middle Eastern woman has used Dahn Al Oudh to nourish skin, repair skin cells and prevent ageing, wrinkles and skin marks. Dahn Al Oudh can also be used in many ways, proving its versatility. One can diffuse it when one needs calm and focus. It can be massed into one's body or areas of soreness or pain. 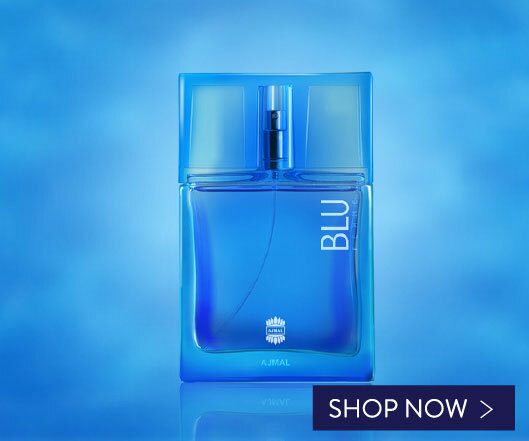 Of course, it is naturally worn as an amazingly luxurious fragrance.